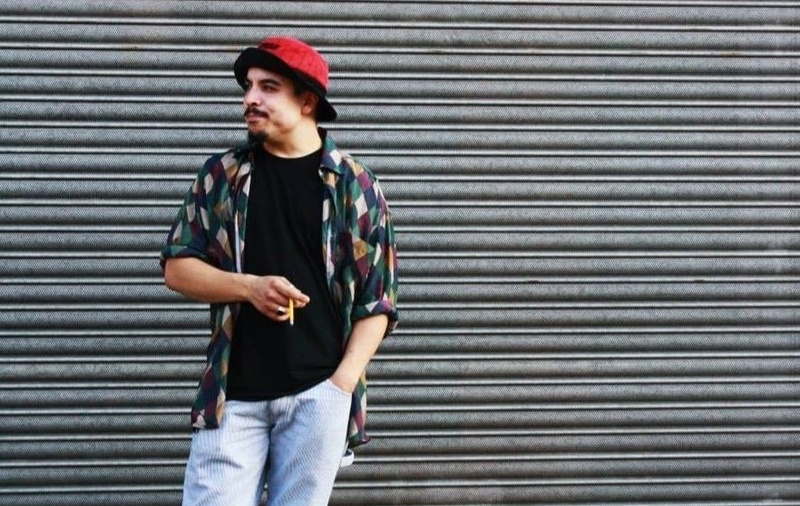 Kiko Bun has recorded new music with Rudimental. “I had a wonderful time working with @ruidmentaluk chaps over the past couple of days!! Thank you guys for having me! Love your vibe and the banter!! Maximum respect! !” the singer-songwriter posted to Instagram. The drum and bass band consists of members Kesi Dryden, Piers Agget, DJ Locksmith, and Amir Amor. 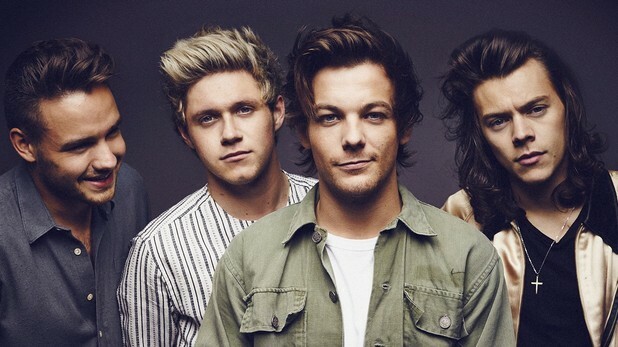 Their sophomore album, “We the Generation,” is out now via Asylum Records (UK) and Atlantic Records (US). Among the artists Rudimental previously collaborated with are Ed Sheeran [Atlantic], Emeli Sande [Capitol], Becky Hill [Parlophone], Ella Eyre [Virgin EMI], Anne-Marie [Major Toms], and Foy Vance [Gingerbread Man]. Meanwhile, Kiko Bun is expected to release his first studio collection later this year through Universal Music Group / Island Records. The still-untitled project reportedly features productions and songwriting contributions from Future Cut (Little Mix, Olly Murs), Camille Purcell (Ella Henderson, David Guetta), and MNEK (Tanika, Karen Harding). Watch the music video for “We the Generation” below. 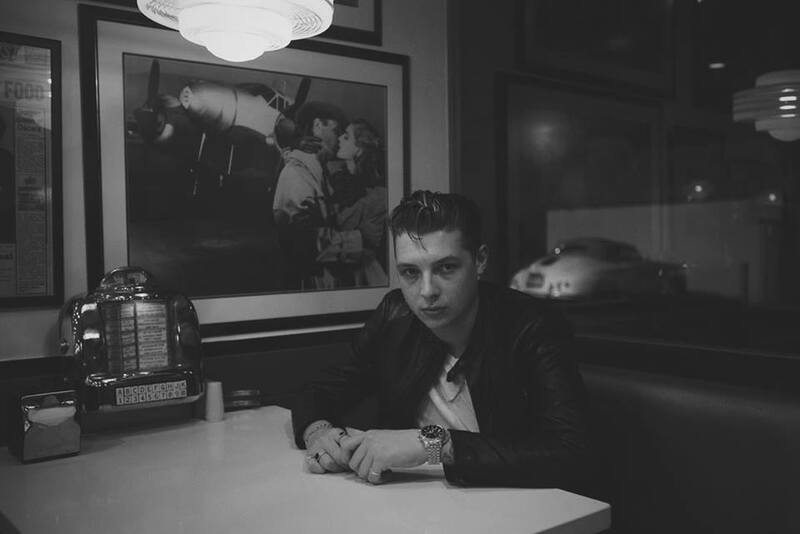 John Newman has recorded new music with Guy Chambers. “Great day in the studio with @JohnNewmanMusic,” the British songwriter-producer posted to his Twitter account on Tuesday (January 26, 2016). His songwriting and production resume includes further collaborations with Katy B (“Crying for No Reason”), Marlon Roudette (“New Age”), Delta Goodrem (“Out of the Blue”), and Kylie Minogue (Sensitized). Meanwhile, Newman’s latest studio collection “Revolve” – featuring singles “Come and Get It” and “Tiring Game” – is now available for download via iTunes in partnership with Island Records. The follow-up to 2013’s “Tribute” also delivers productions and songwriting contributions from Greg Kurstin (Adele, Katy Perry), Toby Gad (Olly Murs, John Legend), and Jack Splash (Alicia Keys, CeeLo Green). Watch the music video for “Come and Get It” below. All Saints have confirmed the details for their new album. The British-Canadian girl group – consisting of members Shaznay Lewis, Nicole Appleton, Melanie Blatt, and Natalie Appleton – have christened their next studio collection “Red Flag” and will release it on April 8 via London Records. Lead single “One Strike” – written by Lewis along with the song’s producer Hutch – will be available for download from February 26. Other musicians backing All Saints on the keenly awaited album are Karl “K-Gee” Gordon (Jessie J, Alesha Dixon), Invisible Men (Iggy Azalea, Charli XCX), and Dan “Utters” Radclyffe (Sinead Harnett, Raleigh Ritchie). Watch the music video for “Rock Steady” below. The singer-songwriter posted the Declan Whitebloom-directed clip for “Ain’t Got Far To Go” to her YouTube channel on Wednesday (January 27, 2016). Production duties on “Ain’t Got Far To Go” were collectively handled by Starsmith (Taya, Ellie Goulding) and Knox Brown (Usher, Emeli Sande). The track was also co-written by Janee “Jin Jin” Bennett, whose future projects include works with Anne-Marie [Atlantic], Foxes [Sign of the Times], AlunaGeorge [Island], and Sinead Harnett [Virgin EMI]. Commercial performance-wise, Glynne’s first studio collection “I Cry When I Laugh” – featuring previous singles including “Hold My Hand” and “Take Me Home” – debuted at number one on the UK Albums Chart. Watch the music video for “Ain’t Got Far To Go” below.